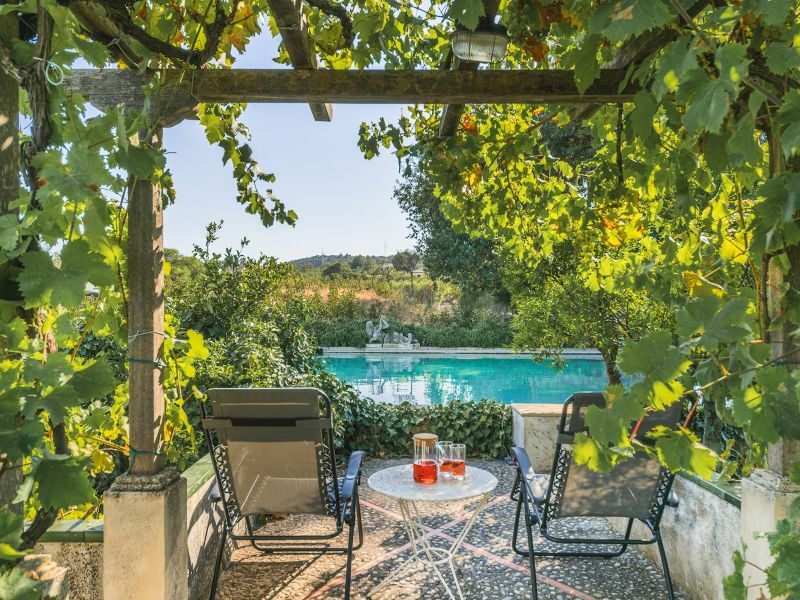 Charming holiday house with idyllic terrace, located in Genova, near Palma de Mallorca and the Bellver Castle and ideal for up to 8 people. 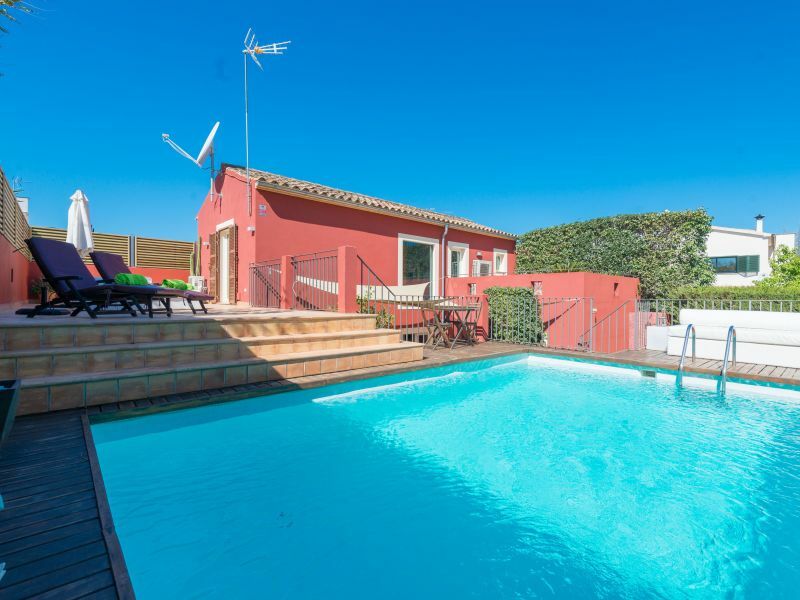 Wonderful three storey house for 6-8 guests, with a beautiful pool, located in the quiet urbanisation of Es Pont d'Inca. 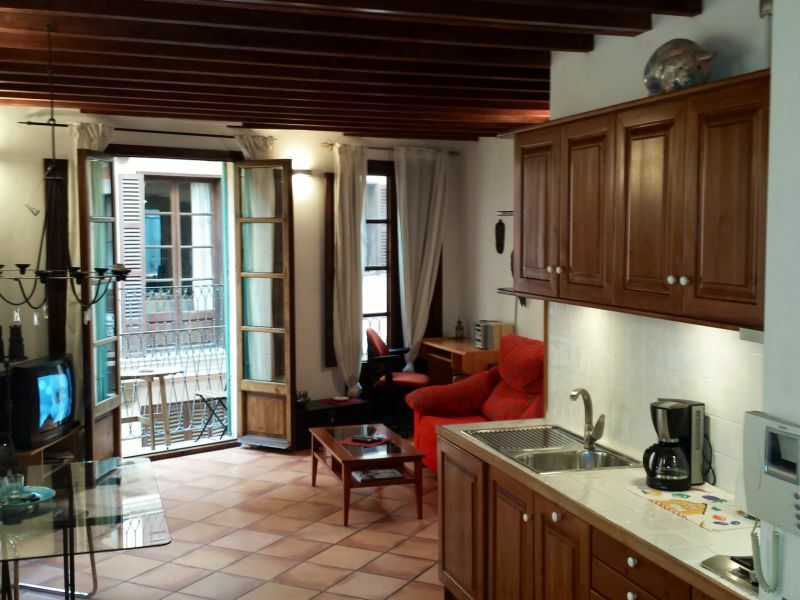 Spacious apartment in the Old Town with lift, terrace, balcony and views. 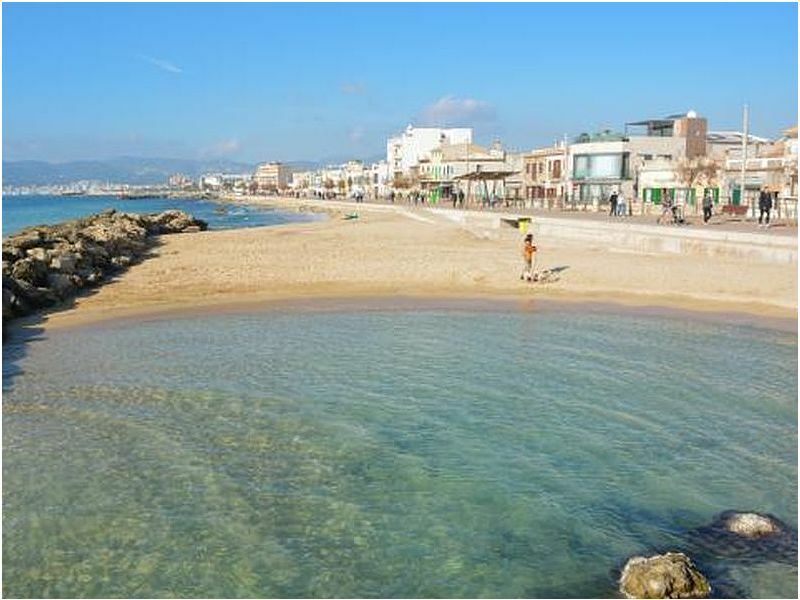 Next to the central food market Olivar. Pedestrian area. Very quiet. 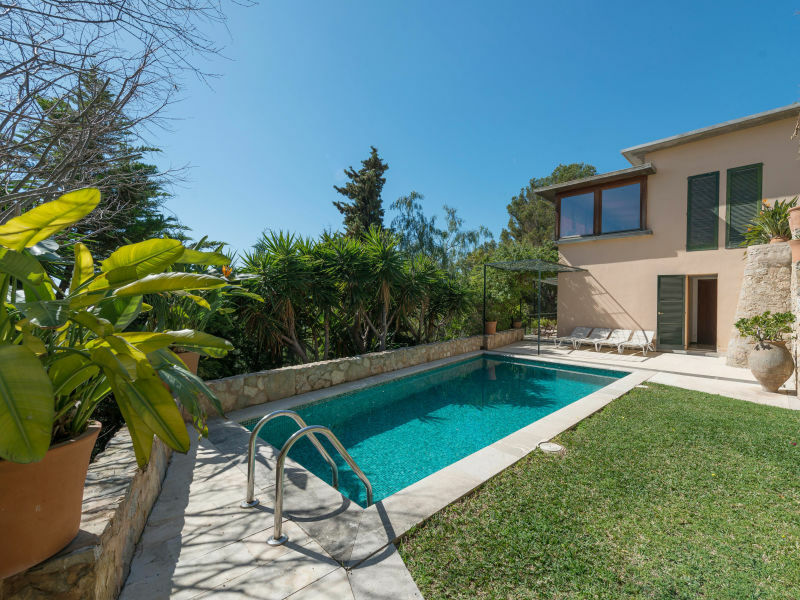 Detached house with private pool and different terraces with open view on the village of Gènova, the residential outskirts of Palma. 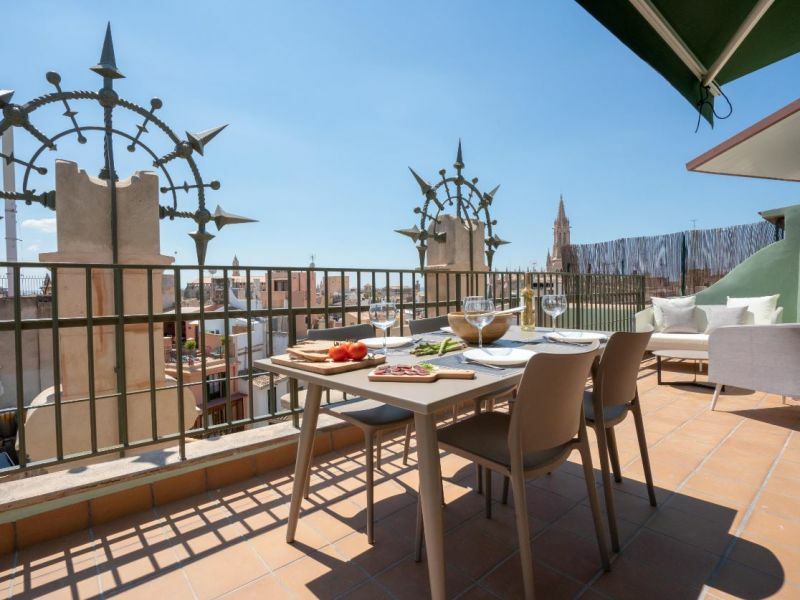 In minimalistic style newly renovated holiday home in the Old Town of Palma, perfect for people who are looking for a quiet place and don´t want miss the city life. 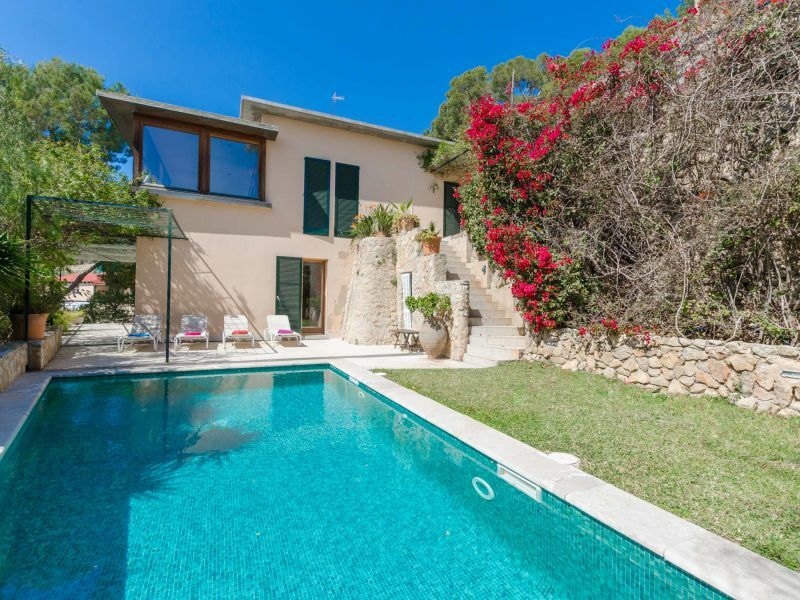 Located near the Cala Major, Palma de Mallorca, this detached house with private pool for 7 people. 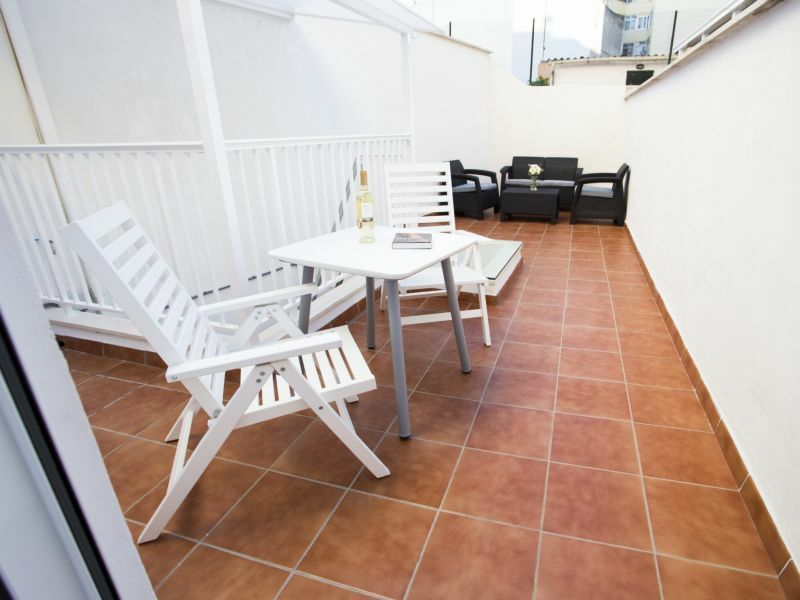 This modern accommodation in Palma de Mallorca can comfortably accommodate 6 people. 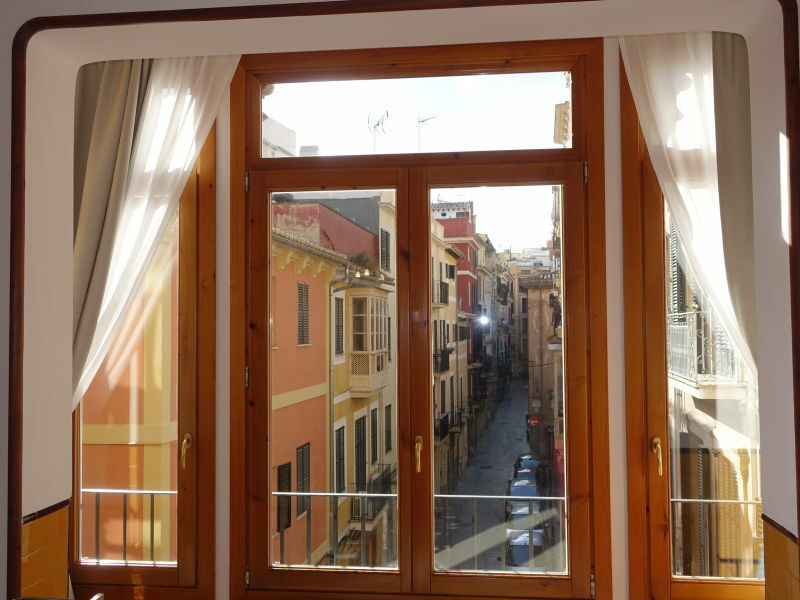 Completely renovated apartment in the heart of Palma. 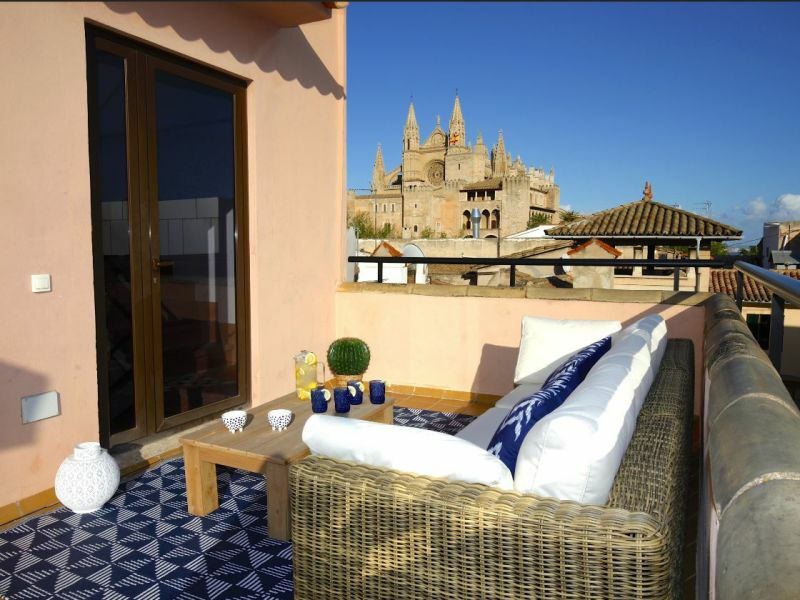 Enjoy breakfast on the terrace, overlooking the old town of Palma and the sea. 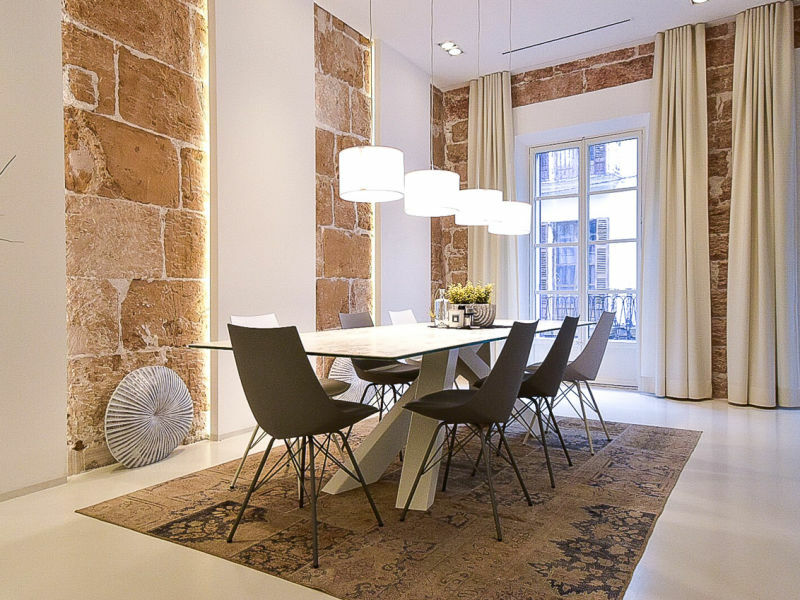 Fantastic penthouse in the heart of Palma. 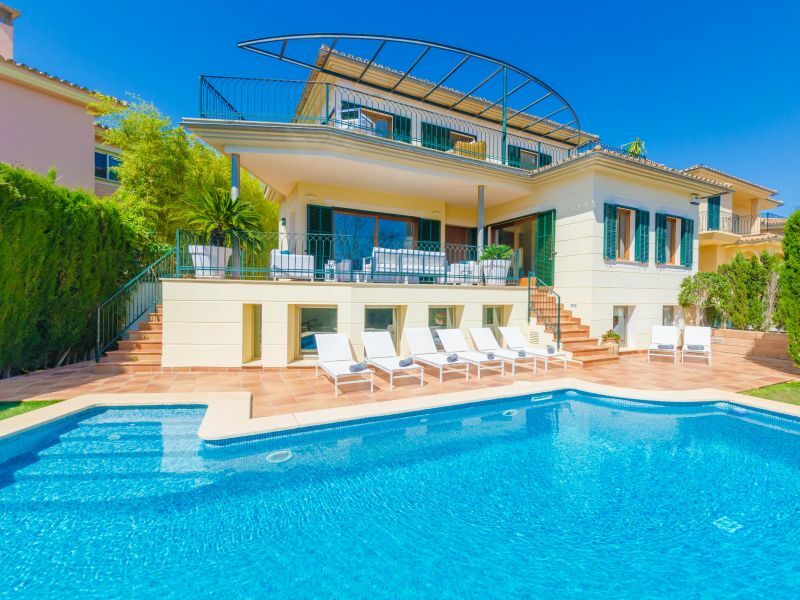 High quality luxury oasis for 12 guests with private pool and gym area, very close to the golf course in the peaceful urbanisation of Son Xigala. 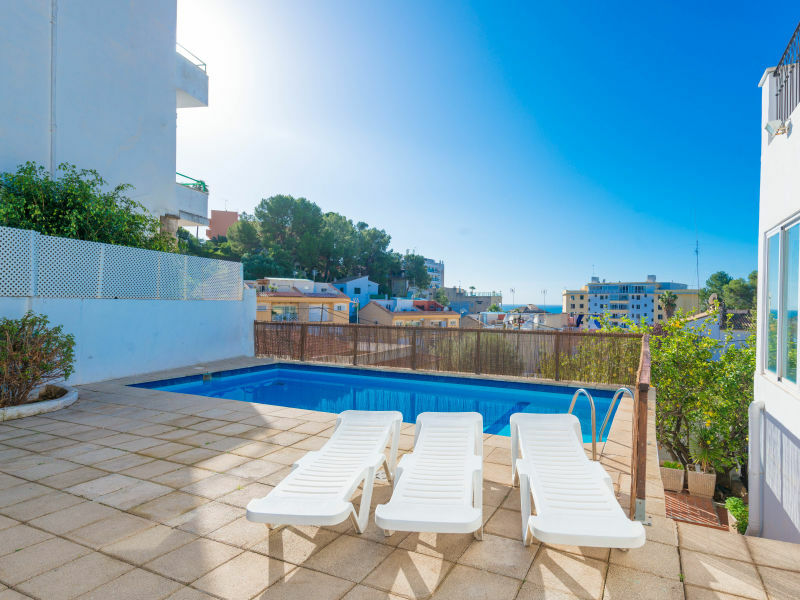 Lovely town house with roof terrace near the sea and beach perfect for holidays with family or friends. 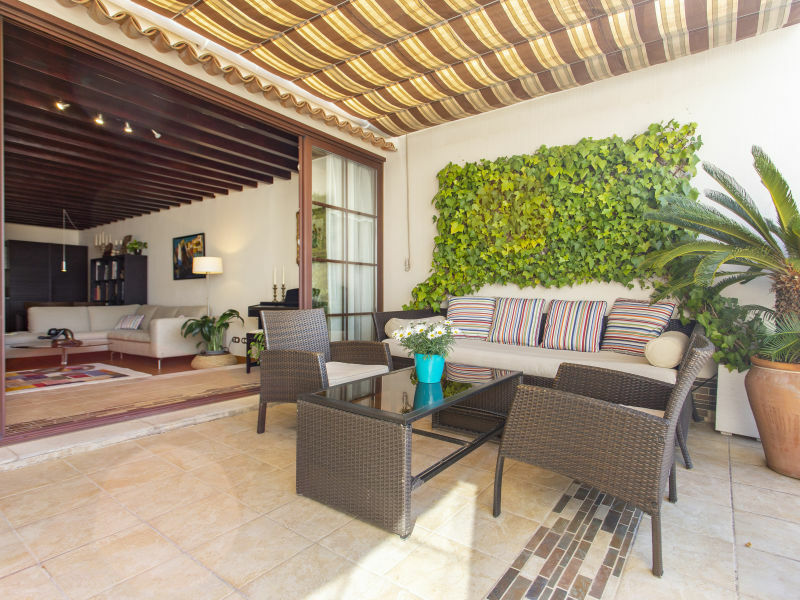 Set near the popular Santa Catalina quarter in Palma de Mallorca, this house with private pool is in Gènova and offers a second home to 4-6 guests. 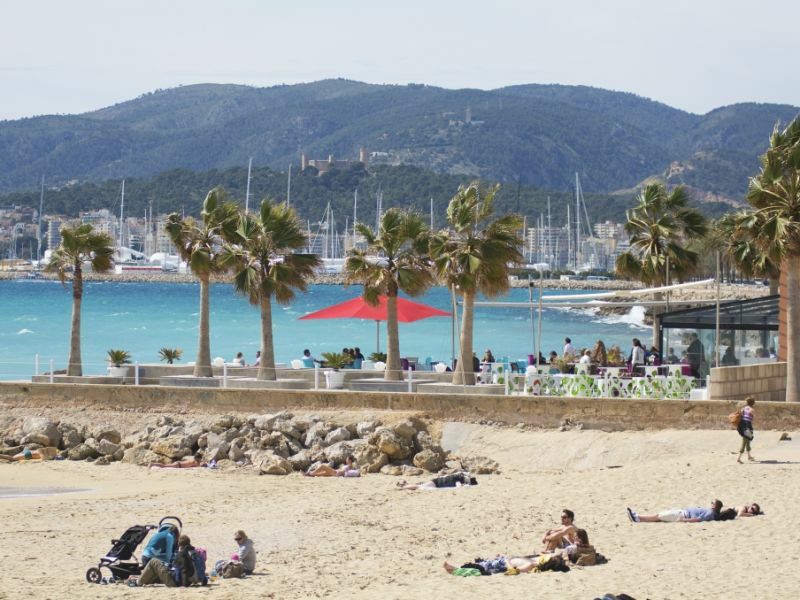 Discover and enjoy the old town of Palma with its fascinating charm. 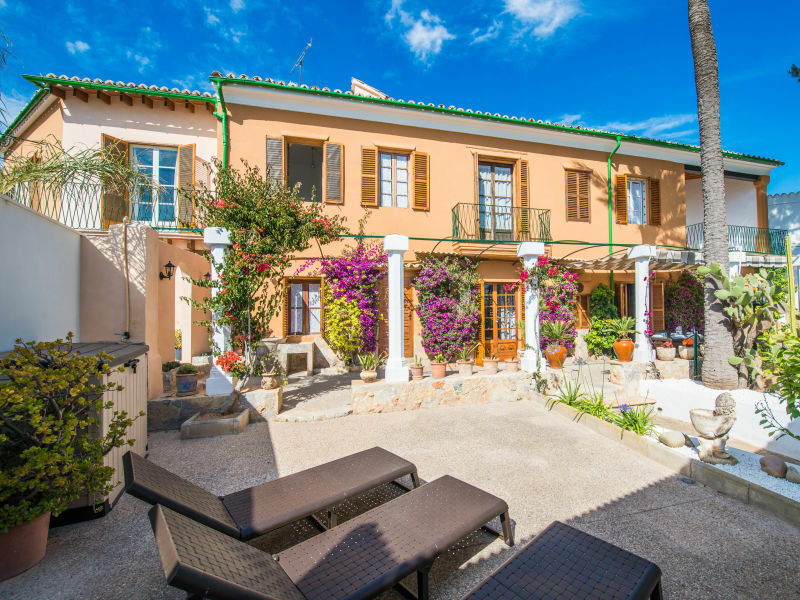 A true jewel in the heart of Palma! 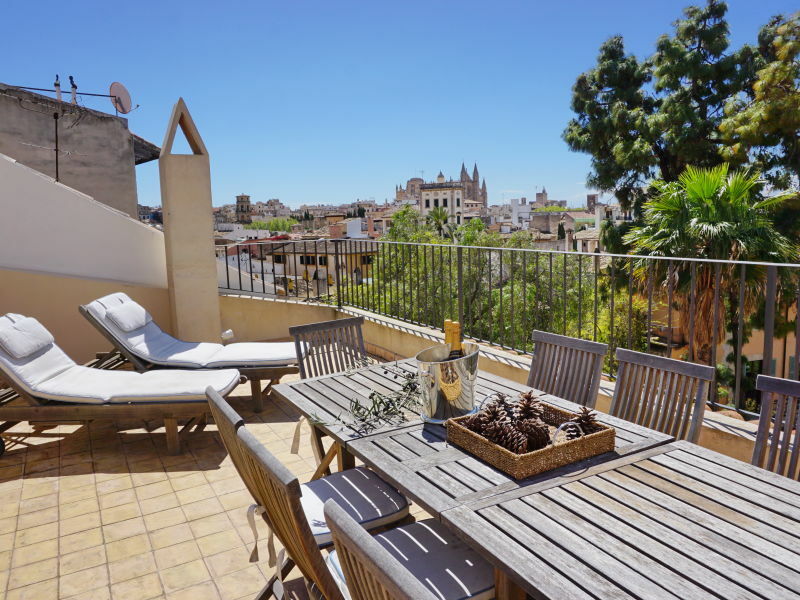 This luxurious apartment is a great place to live in style and explore the vibrant city of Palma.